Sony Xperia Selfie – The dedicated selfie smartphone! New 2TB Hard Drive by Sony! 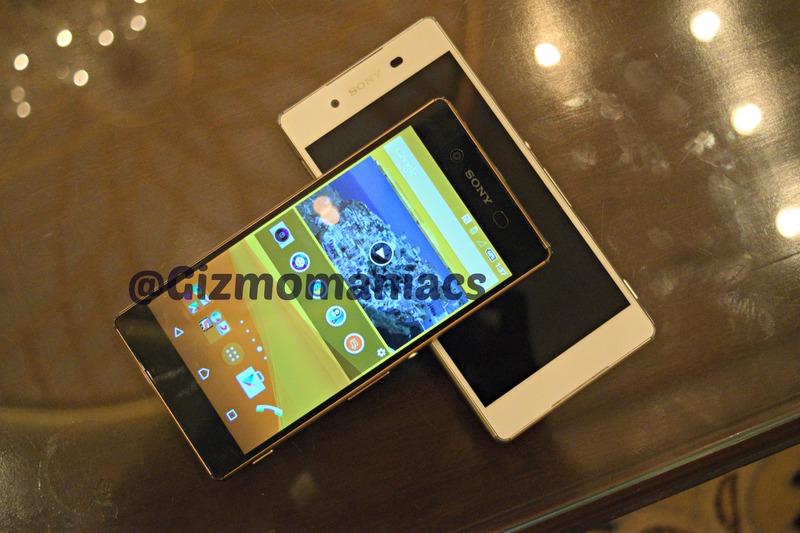 Sony Xperia Z1 f (Mini) Official!